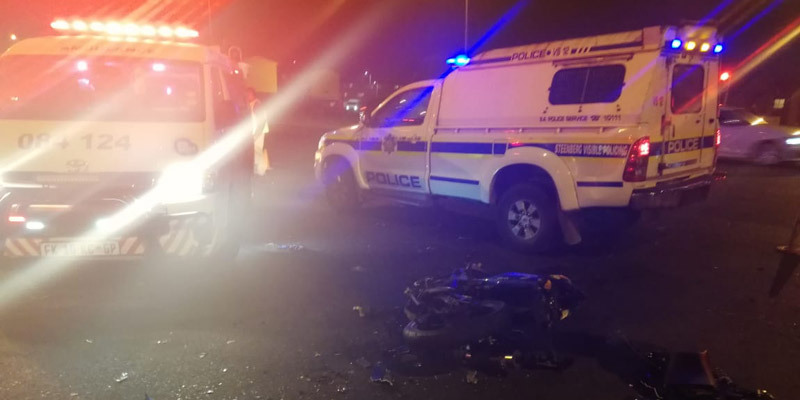 Rider Killed in Woodmead, GP - Motorcycle Safety Institute of S.A.
Emer-G-Med responded to the M1 south on the Woodmead drive on-ramp for a motorcycle crash. On arrival, they found that the patient had sustained critical life-threatening injuries and needed advanced life support. 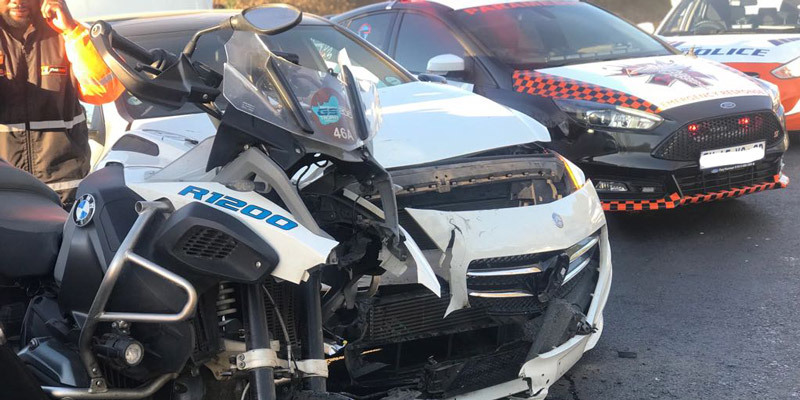 The rider, female in her 30s, was stabilized on-scene and rapidly transported to a nearby facility for further management. The cause of the crash is unknown as there was no other vehicle involved. 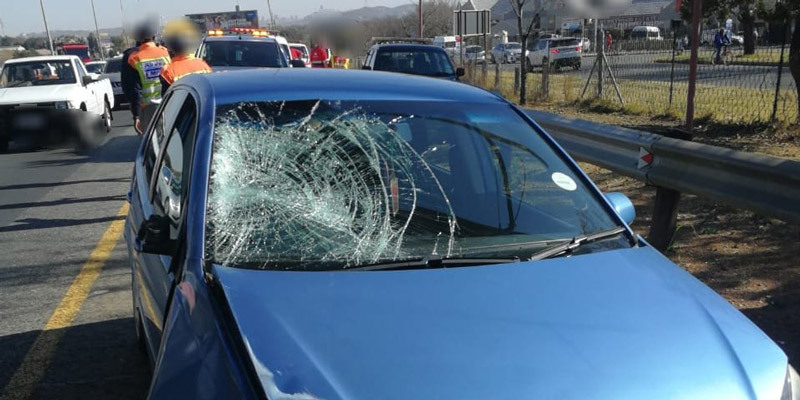 The crash occurred on Monday 25 March 2019, around 2 pm. 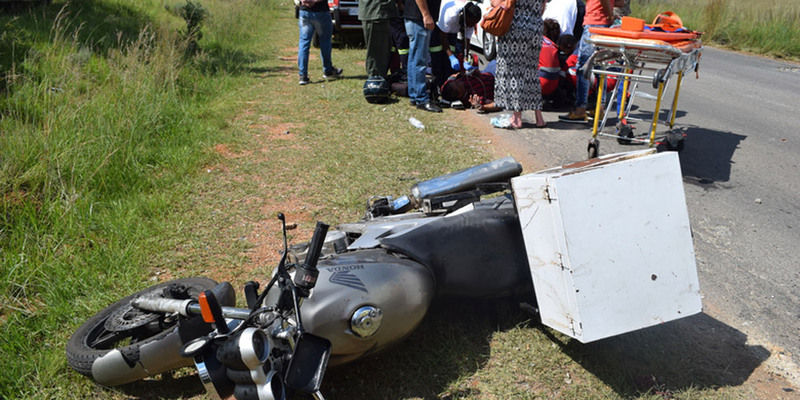 UPDATE: We were informed, later, that the lady rider succumbed in hospital.